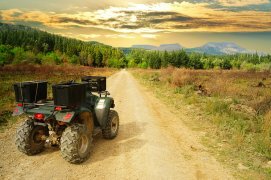 Learn about ATV insurance and ATV safety in the Freeway Insurance blog. Get the information you need to ensure you and your ATV are protected. 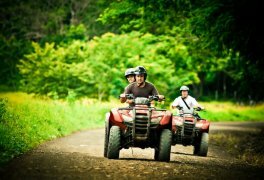 ATV Insurance – Why Do I Need It?